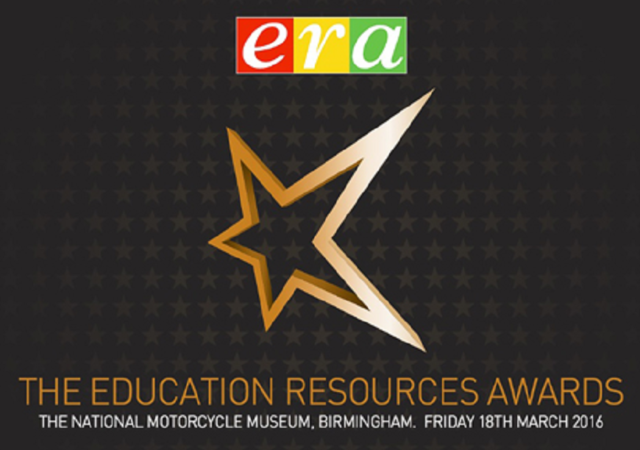 Earwig Academic has been shortlisted for yet another award, this time it’s for one of BESA’s prestigious Education Resources Awards. Earwig is one of six finalists in the Special Educational Needs. Earwig is rapidly gaining a reputation across the UK as the “revolutionary” software that saves teachers hours each week. 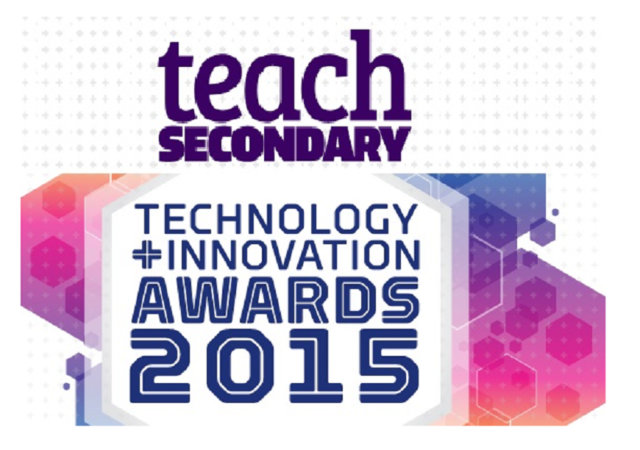 Recognised by The Department of Education and Ofsted, Earwig’s innovative and. Earwig has landed in the Business Section of today’s Sunday Times. In a large article on page 8, we are featured as a ‘disruptive’ influence in the market for school.